We’ve been honored to deal with many different types of collectors and collections over the years. While the expensive, rare coins are always fun to sell, and it’s an honor to be the caretaker of those pieces for just a short while, we also really enjoy the grassroots collectibles, whether the coins range from $15 to $1.5 million. However, we do understand that it can be hard to navigate through thousands of coins and in our constant effort to provide the best service and price possible, we simply can’t afford to offer free shipping on a coin that we list for $15-$100. 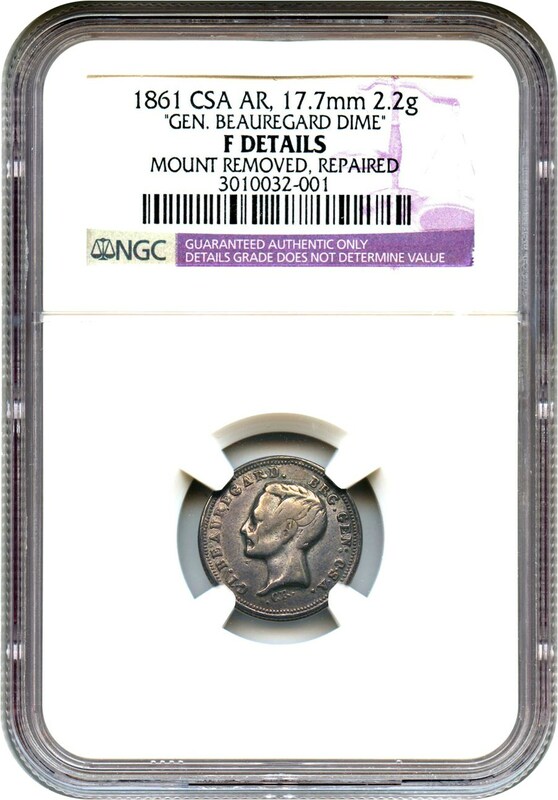 That is why you can now find many of our listings in this price threshold on eBay at our new discounted store Rare Coin Outlet. If you see something there that you want to add to another order, we can certainly do that! 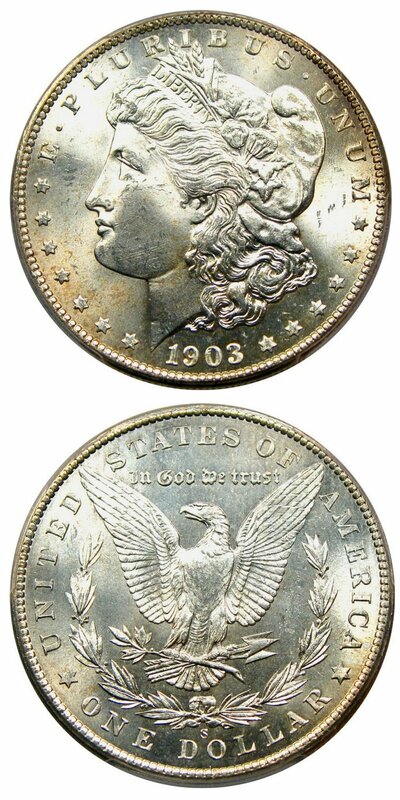 In an effort to offer an even larger variety and quantity of coins, we hope that you’ll check out our second eBay store as another coin-buying option from DLRC. Thanks again for reading this week’s message and perusing our listings on our website. Please let us know if there’s anything else of interest or if you have any questions regarding our Consignment or Want List programs. We’re here to help you and will look forward to speaking with you! Why we love it: This is without a doubt one of the prettiest Seated Quarters that we’ve ever handled. Beautiful deep tones with amazing eye appeal. 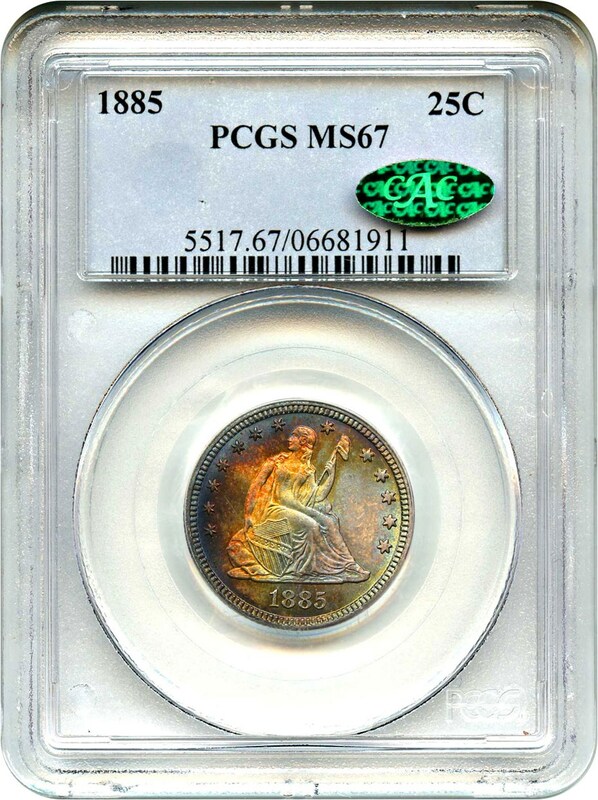 There is a single example graded finer by PCGS, but this is truly a piece of art and is certainly the most eye appealing of the date. Value: Such amazingly attractive issues sometimes bring many multiples of the typical prices. This beautiful piece is reserved for $15,750 in this week’s auction and is one of the cornerstones of the Edgewater Seated Collection offering this week. Why we love it: So close to MS66… This smooth, registry quality piece with the coveted plus-grade and CAC approval will help upgrade even the best sets out there. 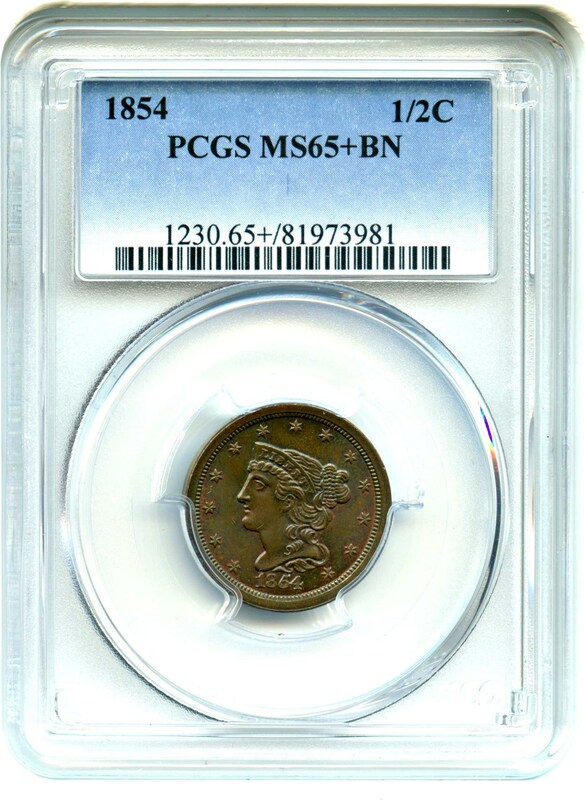 Value: This coin sold in auction just a year ago for $12,925 and is available at a much better level of $12,500 via Make Offer. Why we love it: The Carson City issue from 1893 is one of the key issues from the Carson City Morgan set. Many pieces were released from the 1920s through 1960s, but most were heavily bag-marked. Only a single example of this date was released in the early 1970s sale of the GSA Morgans, thus high-grade examples are very few and far between. Brilliantly lustrous with fantastic eye appeal, this example would be a highlight for many collections. Value: The PCGS Price Guide for this date and grade rests at $29,500 with a single tick higher (MS65) jumping to over $70,000! This is the perfect opportunity to obtain a great coin at a fantastic value with a reserve of just $22,500 in this week’s auction. Why we love it: The 1909-S VDB issue is the king of Lincoln Cents, and its popularity transcends numismatics. 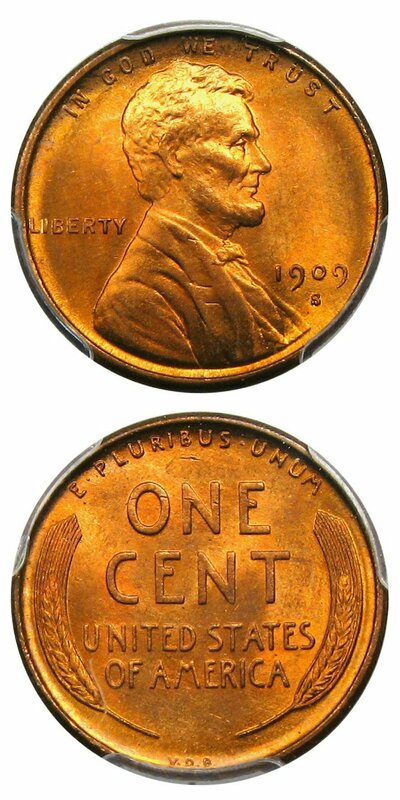 Gem issues have become far scarcer in the past year or so as most pieces now reside in collections, but this lovely gem is a great example of a popular key date and would be an excellent addition to any collector’s set of Lincoln Cents. Value: The PCGS Price Guide rests at $10,500. Gem issues have long been very difficult to locate, but we are proud to offer this lovely piece for a very reasonable $8,750 via Make Offer. Why we love it: Lovely surfaces with nice luster, this superb gem dime from the Carson City mint is very elusive in such high quality. 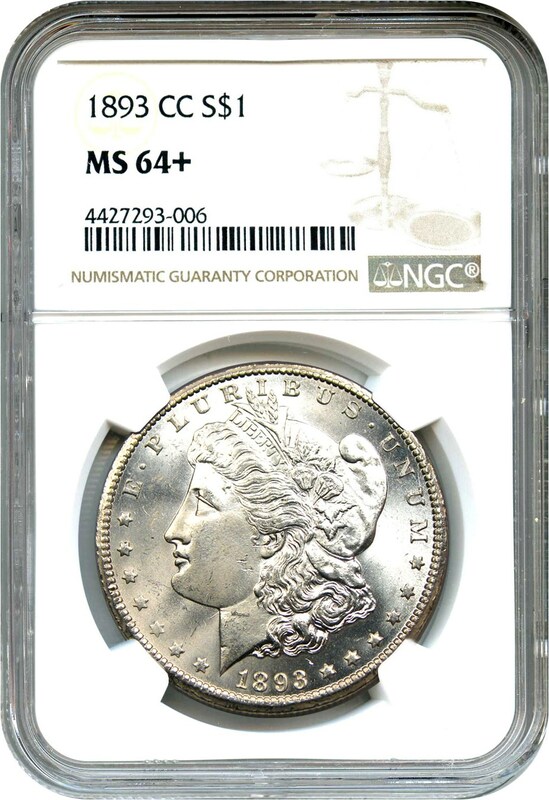 There are six other pieces graded as such by NGC, with four brethren at PCGS, though neither sell frequently. This is not one of the pieces that you hear are over-graded and less than the best quality. This is one of the few true gems, and it’s quite surprising that a piece of this quality can survive over 125 years in this condition. Value: The PCGS Price Guide lists the piece for $10,500, but we are proud to offer it in auction this week with a reserve of just $7,000. It’s a reasonably priced piece of the finest quality! Why we love it: The Open 3 issue of this date was produced for a very short period of time, between the Closed 3 issues and the beginning of the With Arrows issues. Therefore, there was a lower mintage of just 214,200 pieces produced. Not only was the production short, but only three uncirculated examples survived, making it a very difficult coin to find in all grades. 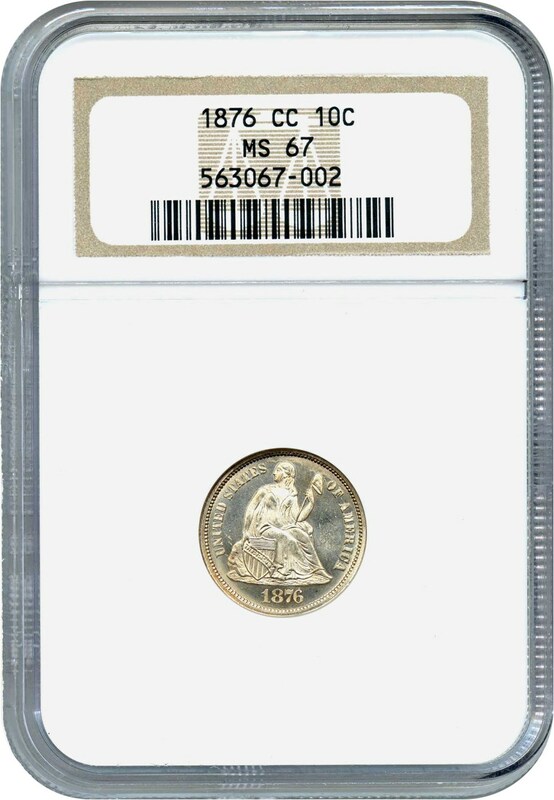 Value: This coin comes to us as part of the Edgewater Seated Collection and was held for quite some time by an advanced collector who treasured underrated material from the series. 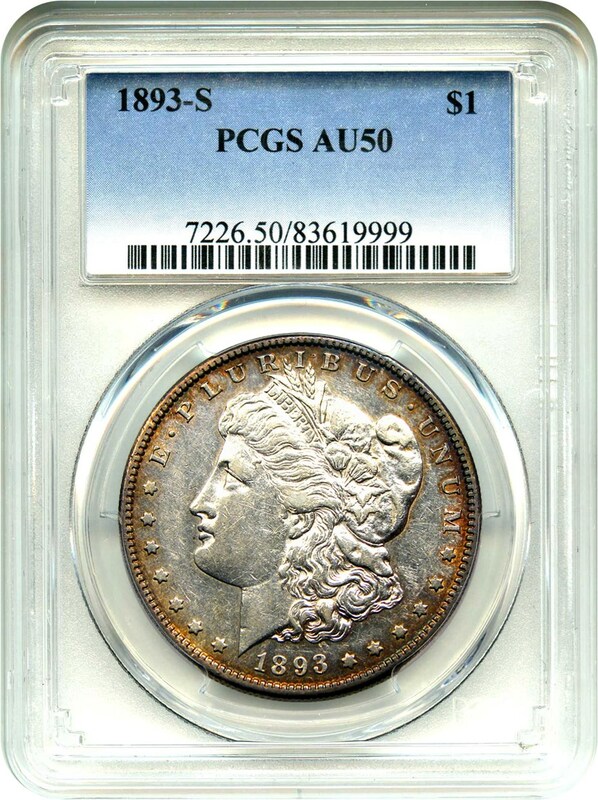 The PCGS Price Guide lists this coin at $3,000 with the CPG coming in at $3,300. At any grade and prices, this is a fantastic addition, and it is the first of any grade that we’ve handled in quite some time. Offered with a reserve of $2,700, we suspect it will have quite active bidding interest this weekend! Why we love it: The king of circulation issue Morgan Dollars, the 93-S is another piece that transcends numismatics. This AU50 issue is a wholesome piece that is accurate for the grade. Value: There have been some very sub-par, unattractive pieces that have brought less, but decent quality pieces typically bring $19,000 on the wholesale market. The Retail Price Guide of the CPG sits at $21,900 and the PCGS level is at $21,500. We are offering this coin via Make Offer this week for $20,000 with payment via a credit card or at a further discount to $19,600 with a check. Why we love it: While struck as a medal, the General Beauregard “dime” is called that because of its resemblance to the denomination, evidenced by its comparable size, reeded edge, and metallic composition. Of particular note are the upside down “V”s that stand in place for the “A”s, a makeshift solution that lends itself to the medal’s overall charm. Any Confederate States issues are quick sells at DLRC. This example is the first of its kind we have handled, so it is likely to be no different. Value: This is a fabulous historical item that is not frequently found. 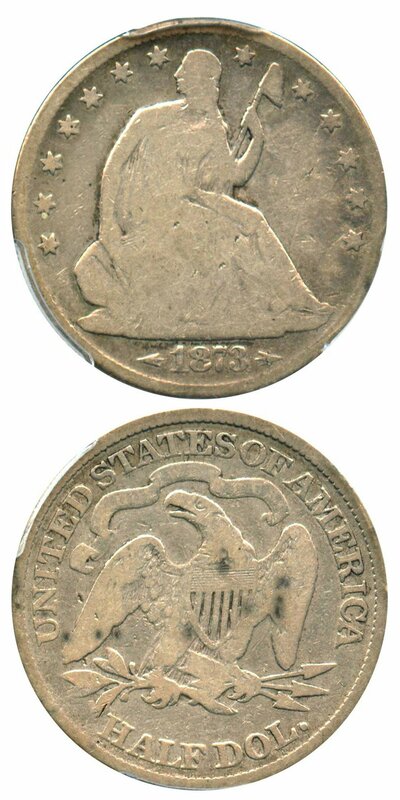 One of the most popular Civil War “token” issues created, this coin is available for just $6,750 via Make Offer this week. Why we love it: The Half Cents of the mid-19th century have typically been well-preserved, and gem issues do exist and can be located quite frequently. When they reach higher than MS65, they become quite a bit more difficult to locate, but this coin is quite lovely and an excellent opportunity to add a high-quality piece to a type set. Value: The PCGS Price Guide rests at $1,650, with few MS66s available on the market. Typically listed for $1,550 on our website, we can further discount this piece to $1,300 via Make Offer as our special of the week. Auction #976 Lots Posted. Browse & Bid Now! Auction #975 Lots Posted. Browse & Bid Now!